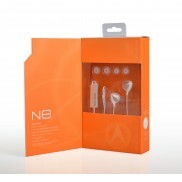 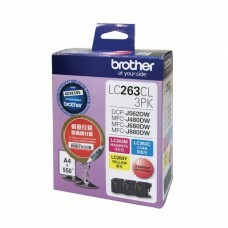 Brother	LC263CMY C,M,Y Set Orignal Cartridge ( 藍,紅,黃 ).. Brother BT5000C Cyan Orignal Cartridge ( 藍 / C ).. 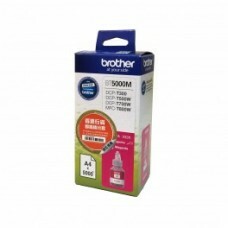 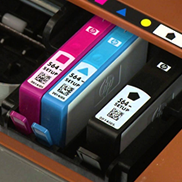 Brother BT5000M Magenta Orignal Cartridge ( 紅 / M ).. 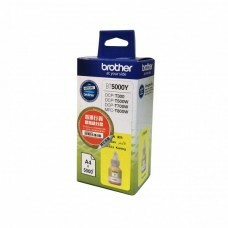 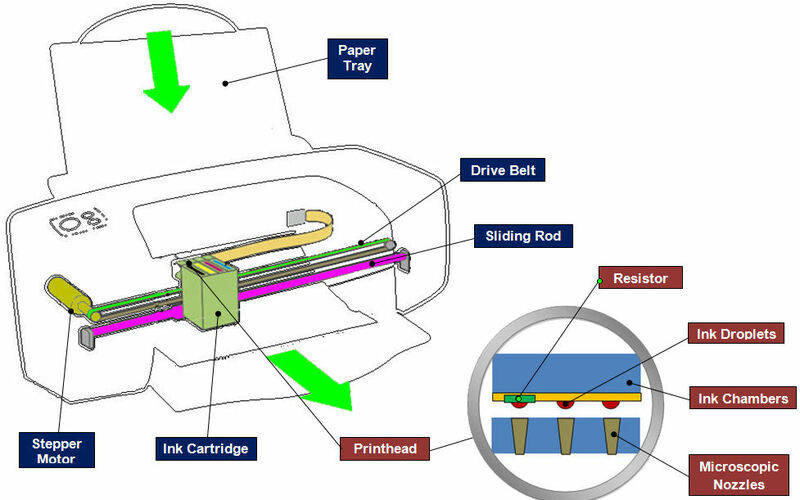 Brother BT5000Y Yellow Orignal Cartridge ( 黃 / Y ).. 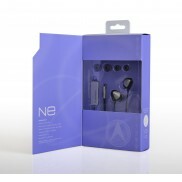 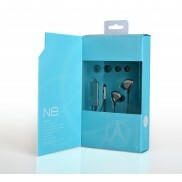 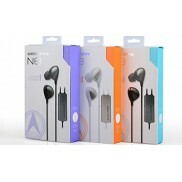 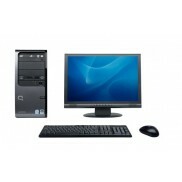 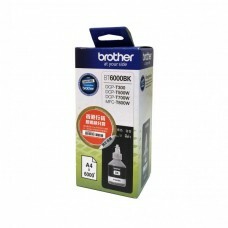 Brother BT6000BK Black Orignal Cartridge ( 黑 / BK ).. 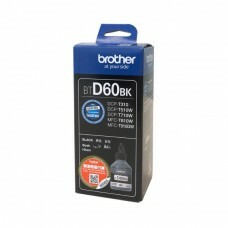 Brother BTD60BK Black Orignal Cartridge ( 黑 / BK ).. 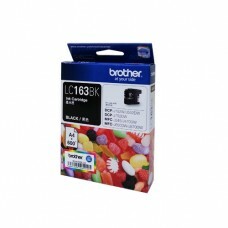 Brother LC161BK Black Orignal Cartridge ( 黑 / BK ).. 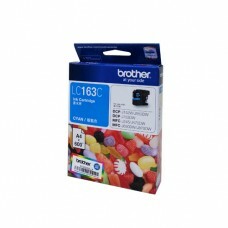 Brother LC161C Cyan Orignal Cartridge ( 藍 / C ).. 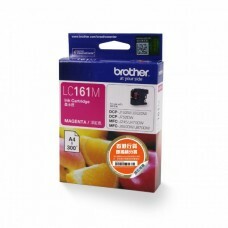 Brother LC161M Magenta Orignal Cartridge ( 紅 / M ).. 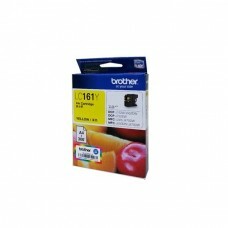 Brother LC161Y Yellow Orignal Cartridge ( 黃 / Y ).. 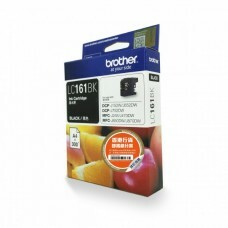 Brother LC163BK Black Orignal Cartridge ( 黑 / BK )Brother LC163BK 黑色 高容量墨水 ( 原裝 ).. 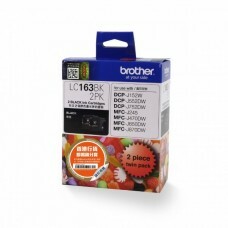 Brother LC163BK Black x2 Orignal Cartridge ( 黑 x2 / BK x2 )Brother LC163BK 黑色孖裝 高容量墨水 ( 原裝 ).. 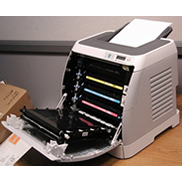 Brother LC163C Cyan Orignal Cartridge ( 藍 / C )Brother LC163藍 藍色 高容量墨水 ( 原裝 ).. 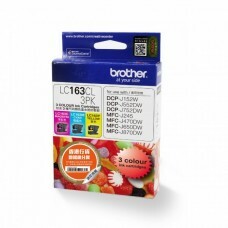 Brother LC163CMY C,M,Y Set Orignal Cartridge ( 藍,紅,黃 )Brother LC163 紅/藍/黃 三色高容量墨水 ( 原裝 ).. 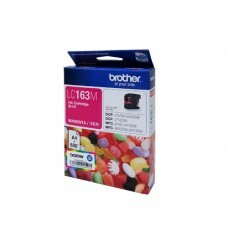 Brother LC163M Magenta Orignal Cartridge ( 紅 / M )Brother LC163M 紅色 高容量墨水 ( 原裝 ).. 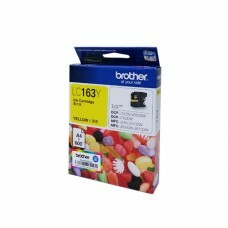 Brother LC163Y Yellow Orignal Cartridge ( 黃 / Y )Brother LC163Y 黃色 高容量墨水 ( 原裝 )..